While we’re not surprised at all, we’re absolutely fascinated at this peek into how shopping malls are designed. This video by Hungry Beast shows us some of the mind-tricks that malls play on us to get us to BUY BUY BUY. Is this true of the inside of your local mall? All to make you feel comfortable! 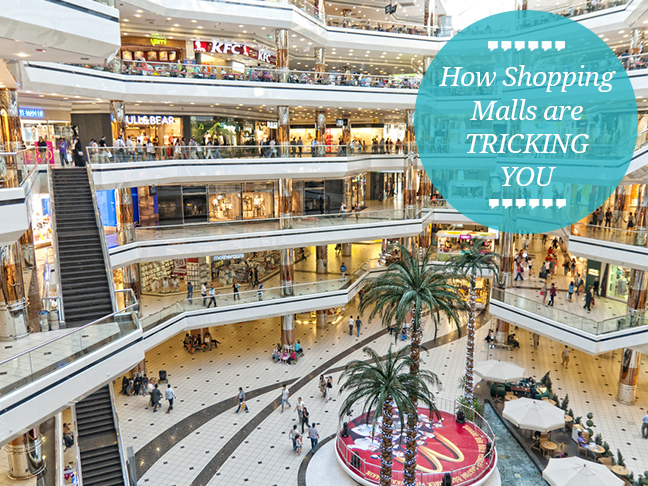 Are you surprised by how shopping malls make you buy? Red Carpet Fashion At The 2014 BAFTA Awards – Angelina Jolie, Lupita Nyong’o And MorePete Wentz And Meagan Camper Expecting A Baby!